Work in Video Games! The creators of Pac-Man are hiring! 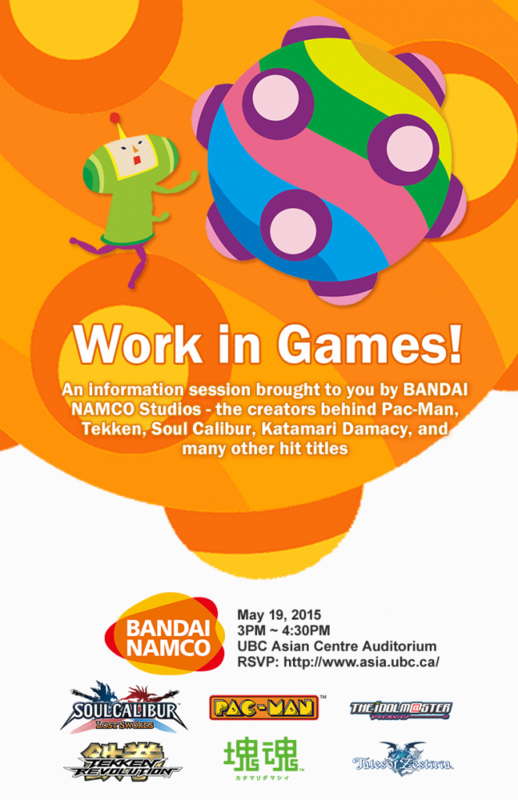 BANDAI NAMCO Studios – The creators behind hit games such as Pac-Man, Tekken, Soul Calibur, Tales of series, and Gundam Next Versus – is hiring new university graduates to work in Japan!